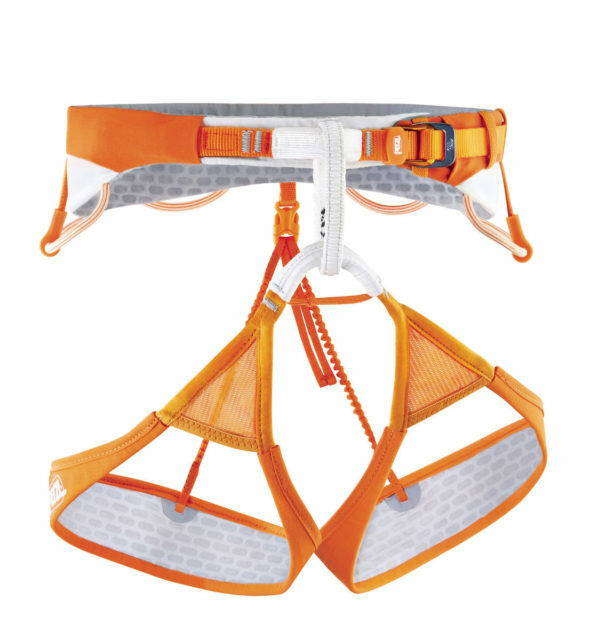 The Petzl Sitta harness is an ultralight harness that weighs almost as little as minimal glacier-travel harness. 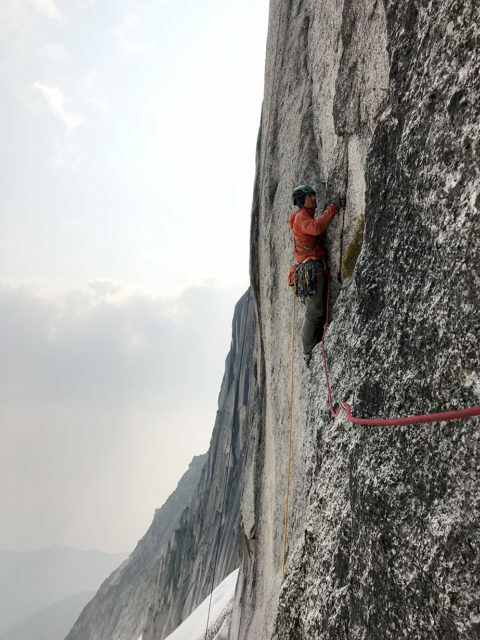 But unlike those other ultralight designs, the Sitta is designed to perform across a wide range of climbing disciplines, from sport climbing to alpinism. While lightweight climbing equipment is often desirable, in the case of harnesses, the trade-off in weight often comes at the cost of comfort, especially while hanging for extended periods (e.g., a hanging belays on a multi-pitch or while projecting a sport route). And when compared to other harnesses that retail in the range of $60-$80, the Sitta is the harness equivalent of a Ferrari at $179.99. At that price, my expectations were sky-high for performance and comfort. 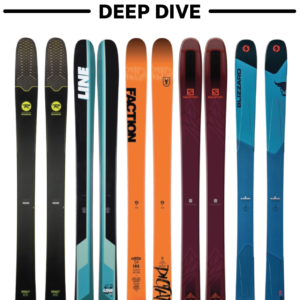 So is it worth the price, and how much (if any) comfort and functionality does it sacrifice in exchange for its low weight? 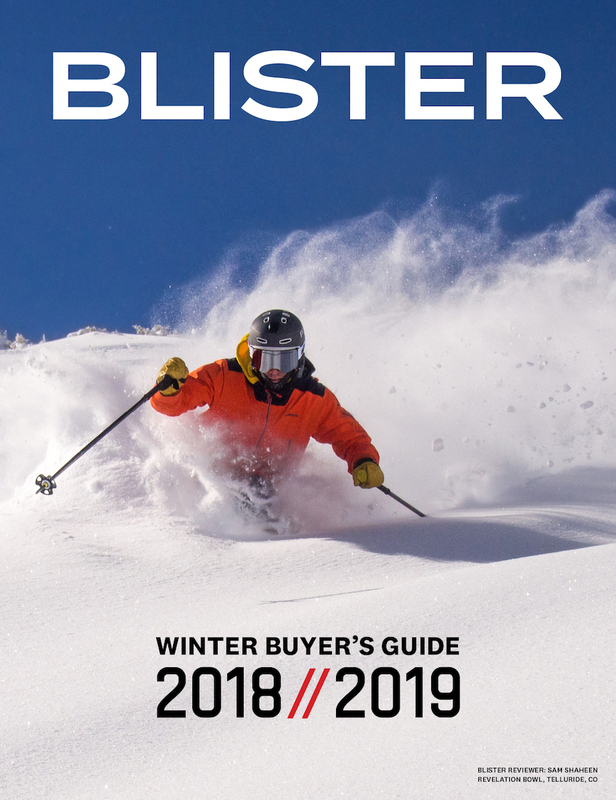 For reference, the Mammut Zephir Altitude is a very minimal glacier-travel harness, and the Black Diamond Vision is the only other harness on this list that comes close to the weight of the Sitta while also offering four gear loops and ice-clipper slots. And when you take a look at the weight of some of the other all-round harnesses on that list, you get an idea of just how much weight Petzl managed to shave off with the Sitta. So how’d they do it? 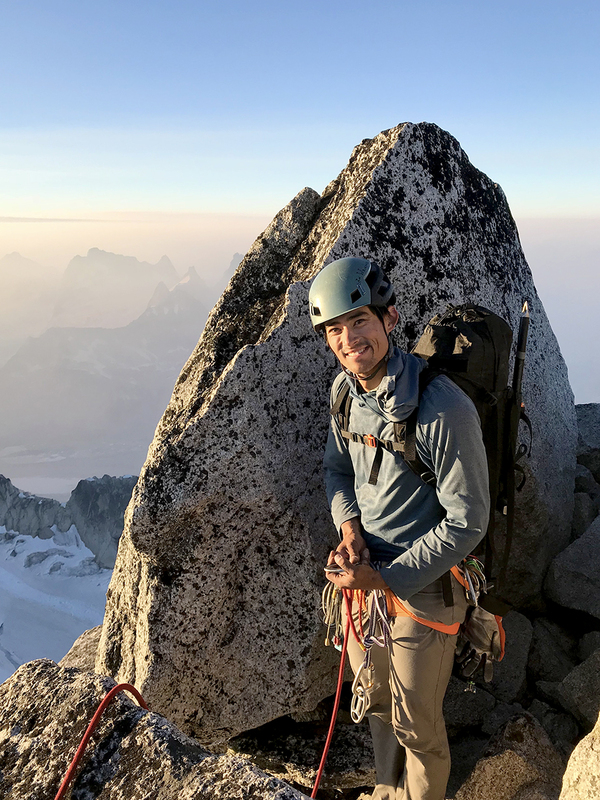 While modern climbing harnesses like the Sitta are starting to look like props from the set of a sci-fi movie, the basic concept hasn’t changed since climbers first moved on from a bowline with the rope to a swami-belt webbing harness. Most current climbing harnesses essentially consist of a loop of webbing around the waist that’s connected to two more loops around the legs. But this basic fact doesn’t stop companies from continually trying to develop new ways to make harnesses more comfortable and / or lighter. The new designs that have hit the market relatively recently can be roughly split into two categories: harnesses using a “split webbing” design and harnesses using what I call a “load-bearing fibers” design. 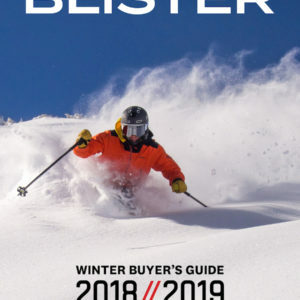 For what it’s worth, every company using a “load bearing fibers” design calls the technology something different, though the concept is the same (Arc’teryx calls it “Warp Strength Technology,” while Petzl calls it “Wireframe Technology”). “Split webbing” designs generally use two independent pieces of webbing to distribute body weight across a larger surface area compared to a single piece of webbing. An example of a “split webbing” harness is the Black Diamond Solution. “Load-bearing fiber” designs use some combination of woven strands of a high-strength material like Spectra across the entire width of the waist belt to achieve the same concept of weight distribution. Examples of “load-bearing fiber” designs include the Arc’teryx FL-365. 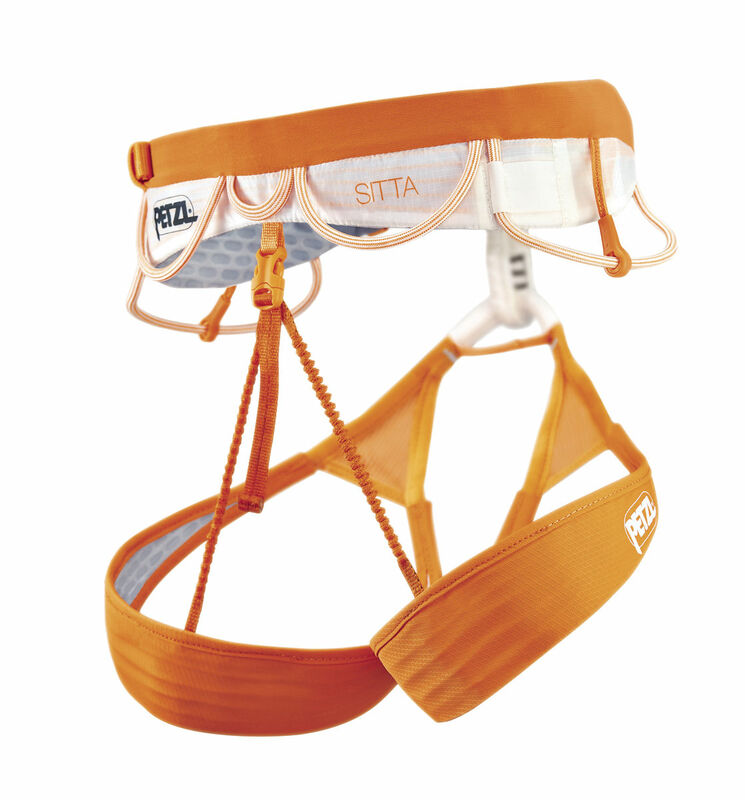 The Sitta is a “load-bearing fiber” design, utilizing what Petzl’s Wireframe technology, which is essentially a series of High-Modulus Polyethylene (HMPE) strands running along the waist and leg loops. One advantage of HMPE is that the fibers have a much higher strength-to-weight ratio than nylon, and this property allows the harness to be smaller and lighter than an equivalent harness that utilizes nylon webbing. The Sitta harness packs up nearly as small as my glacier travel harness in my pack, a remarkable feat given that the Sitta has far more features than super-minimal glacier harnesses. With many harnesses, I happen to fall almost exactly down the middle of the size split between a size Small and a size Medium, and Petzl sizing is no different. I actually fall into a size Small based on waist measurement and a size Medium based on thigh circumference. But given that a snug-fitting harness gives me the warm fuzzy feeling of security, I often opt for the size Small rather than a Medium, which I did in the case of the Sitta. While hanging in the Sitta, I felt that the Spectra weave did an adequate job of distributing pressure across my legs and waist. I say adequate because no harness is entirely comfortable to sit in for an extended period, but I find heavily padded harnesses like the Black Diamond Big Gun or Misty Mountain Cadillac notably more comfortable than lightweight harnesses like the Sitta. That said, when compared to other lightweight harnesses like the old Arc’teryx SL-220 or the Black Diamond Solution, I thought the Sitta was more comfortable and I didn’t need to adjust my stance as often to keep my legs from going numb. Still, I would not want to take the Sitta as my harness if anticipating extended hanging belays. The leg loops on the Sitta are a fixed size with an elastic section allowing for a range of fit. My legs are actually past the upper end of the size range, but I still felt like I had an inch or two of room, and I didn’t feel like the leg loops were overly pinching or otherwise hindering my legs. The leg loops are connected to the waist loop by a pair of stretchy cords in the back. The cord does have a small buckle, allowing the user to drop the seat and…ehrm, do some business…without needing to remove the harness entirely. 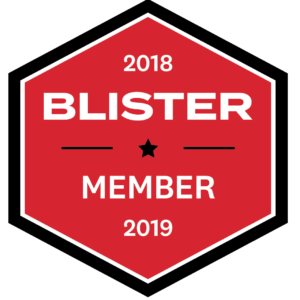 One note about the leg loops: although the Sitta is advertised as an all-around harness suitable for alpine and ice climbing, the fixed leg loops mean one cannot put the harness on with both feet on the ground. Additionally, the leg loops aren’t adjustable with a buckle and won’t expand to easily fit over a pair of crampons once they’re on your feet. The simple solution to this is to always put your harness on first, but sometimes conditions warrant crampons before harness. In these cases, I’ve been able to wiggle my crampon clad feet through the leg loops while sitting down, but it’s not something I’d want to attempt while standing. 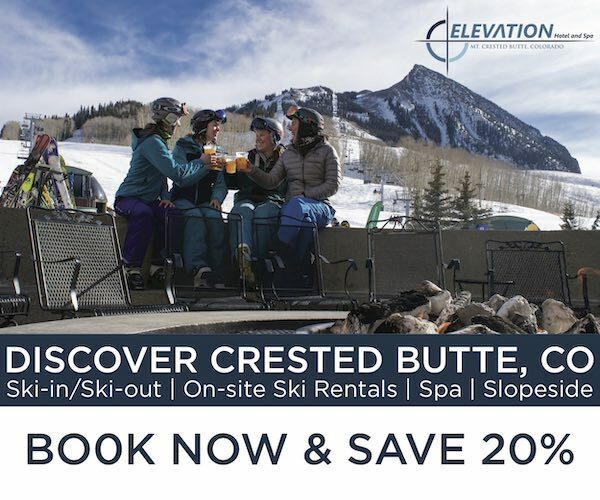 And since you can’t put the harness on without picking up your feet, the Sitta isn’t the best choice for a ski mountaineering harness. There’s no worse feeling than pulling crux moves a few hundred feet off the ground and wondering if your harness is still cinched down. The Sitta has only one buckle on the waist loop — an auto-doubleback aluminum buckle similar to that found on most modern harnesses. Unlike some harnesses I’ve used from other companies, I never experienced the Sitta’s buckle loosening or slipping unexpectedly. The Sitta is equipped with a pair of ice-clipper slots positioned just inside the rear of the front gear loops to accept an ice clipper like the Petzl Caritool. 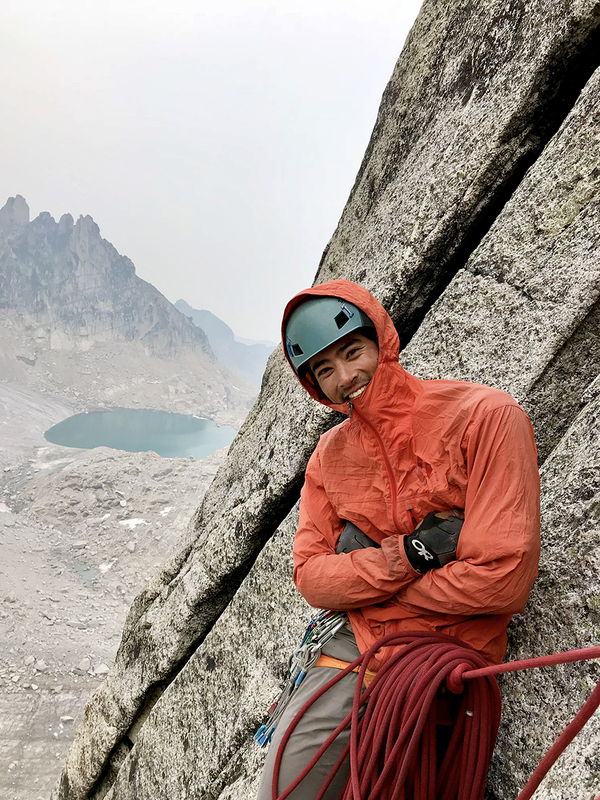 While I haven’t yet had the chance to test the harness while ice climbing, I climbed ice on September 22nd last year in Montana, so it won’t be long until I get to swing ice tools again and I’ll update this review as necessary. The Sitta has two oversized, semi-rigid gear loops that sit just forward of the midline, two smaller, flexible gear loops set on the back of the hips, and a single haul loop in the center of the back. All the gear loops and the haul loop are rated to a max load of 5 kilograms and are not “load-bearing” (i.e., you shouldn’t hang your body weight on them, that is unless you weigh less than 5 kg…). The most notable feature of the front gear loops is a small plastic divider that can slide forward or back on the loop to split the oversized loop into two separate smaller loops. While the entire loop is still a singular piece, the divider allows for easier organization of gear. When I’m outside climbing long routes, I typically carry roughly a double rack of cams from fingers to big hands (equivalent to a Black Diamond #.3 or #.4 to #3), plus a couple of small cams, and maybe a bigger piece or two, depending on the route. And that’s all in addition to at least a set of stoppers and a pile of alpine draws. Add in my anchor kit of several lockers, a belay device, a sling or two, and maybe a piece of cord, and you’ve got a pretty substantial amount of stuff to hang on the harness. I found that the main gear loops (the big ones) on the Sitta were pretty close to maxed out on space when carrying that size of a rack. My M.O. is to rack cams on my front gear loops and stoppers and draws on my second gear loops, so the transition to racking both on the same loop, albeit with the plastic divider, required a slight mental adjustment on my part. Generally speaking, I was satisfied with the result. But one area of concern is simply having that much weight hanging off a single loop of webbing. I have seen multiple partners lose part of a rack to the ground from a gear loop breaking, and so I’m a bit leery of relying on a single piece of thin nylon and plastic to keep my rack on my body. When fully loaded, I noticed that the rigid core of the gear loop appeared to be pulling down away from the waist belt of the harness, resulting in a noticeable soft spot between the harness and the gear loop. A single set of cams racked on a single gear loop isn’t close to the 5 kg working load limit stated in the Petzl tech manual for the harness, so that weight shouldn’t cause the gear loop to fail, but the thought has been in the back of my mind, especially when leading a long pitch. Besides my concerns with load capacity and durability, my only other gripe with the gear loops on the Sitta was the placement relative to each other and relative to my hips. To me, the back gear loops felt like they were too far back for easy access. I like being able to reach to just behind my hip and access whatever is on my back gear loop without needing to fumble or contort my body into some advanced yoga pose just to get a locking carabiner. Especially when wearing a pack (even a small one), I thought the back gear loops were less accessible than I’d prefer. The position of the back gear loops also means that they’re close to each other on the back of the harness and cramp the location of the haul loop, making it easier to tangle a tagline in the material clipped to the loops. When I’m climbing, I hate wearing a pack, but accept it as a necessity on some long routes (especially in the alpine). I wore the Sitta while wearing everything from a small Black Diamond Speed 30 leader pack to my big Wild Things Andinista 70L pack. With a small pack on, all the gear loops stayed accessible. While wearing my 70L pack on a glacier, the rear gear loops flattened comfortably under the waist belt, but the front gear loops required some finagling to fit comfortably. Nearly every harness has a similar issue though, so nothing stood out one way or another about the Sitta when it came to pack compatibility. 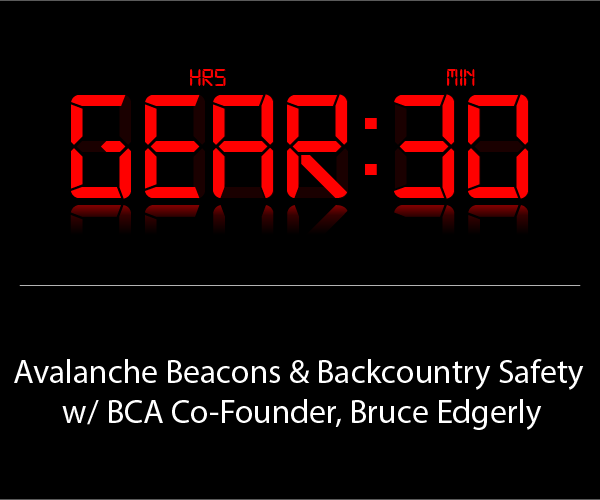 Moral of the story: if on a strictly glacier-travel trip or ski trip, consider bringing a harness like the Black Diamond Couloir or Petzl Altitude as they sit much more comfortably under a pack. I’ll be the first to admit — I don’t take too many whippers on my harnesses. So while a dedicated sport climber may wear out the hard points of a harness in a single season, I’ve yet to have to retire a harness for that reason. On the flip side, I do a fair bit of groveling up chimneys, off-widths, and other blue-collar climbing. And while I might not wear out the hard points, I’ve core-shot a belay loop before from scumming up a desert chimney. So with that caveat, I’ve yet to see any significant wear on the Sitta harness. Aside from my concern about the structural integrity of the gear loops, as well as normal accumulation of dirt and grime, the Sitta looks brand new after ~40 days of use. The use of HDPE wrapping around the hard points and belay loop seems to be living up to their claims of increasing durability by reducing wear from rope friction. The Petzl Sitta is an excellent lightweight harness that performs well across all climbing disciplines. While I have some personal preferences that the Sitta doesn’t perfectly align with (primarily in the configuration of the gear loops), those do not detract from the comfort or the overall performance of the harness. But is the Sitta’s comfort, weight, and performance worth an extra $100 when compared to budget harnesses? That’s a question that you’ll need to answer by looking at your personal priorities. For me, $100 buys gas from my house in Bozeman to the Bugaboos. Or two weeks of food in Indian Creek. Or a well-constructed, high-performance, lightweight harness that will stand up to heavy use across a wide range of climbing disciplines. For me, I think the Sitta’s cost is justified since it gives me one harness to use for all my climbing pursuits, and it also happens to be one of the lightest all-round harnesses on the market. When you load it up with a full rack, do you notice the waist belt sagging or deforming? Do you find that you have to constantly hitch it up, or does it stay put? This is my biggest pet peeve with lightweight harnesses and why I stick with the best harness ever, the BD Chaos. It just stays put. Interested to hear your experience. 1. I think sizing has a lot to do with the amount of sag. Like I said in the review, I tend to size my harness pretty tight and I think that helps with minimizing the amount of sag. 2. I think the gear loops on the Sitta are better linked into the frame of the harness so the weight pulls more evenly than on other lightweight harnesses. For example, on the Arc’teryx harnesses, the gear loops are sewn into a single point on the waist belt, but on the Sitta you can actually see the HMPE fibers concentrated where the gear loops interface with the waist belt. Now I haven’t actually cut either of these harnesses open to be 100% sure of that hypothesis, but that’s my best guess.